Many of the homes in Highlands North Carolina are second homes. Buying a second home is a big investment and should be considered thoughtfully. If you are thinking about buying a vacation home in Highlands NC there are some important points to weigh. Can you afford to own a vacation home? There are other costs involved besides the obvious price of the Highlands home you want to buy. There will be repairs that will need to be made from time to time. There will also be the cost of insurance, utilities and maintenance. 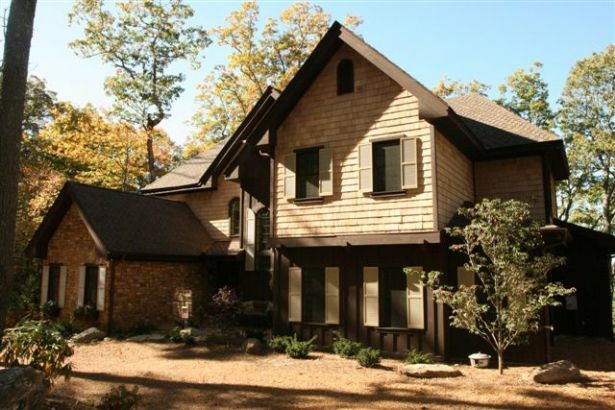 Will you be renting your new Highlands vacation home? If so you will need to decide whether you want to use a property management company or do it yourself. Either way there will be costs involved. If you have weighed the pros and cons of purchasing a second home and decide to move forward, Highlands is a beautiful area to escape to. To learn more about the area and Highlands real estate contact us today.